Commercial slide & swing gates can help secure a property along with your perimeter fence. Which one to use is generally determined by the grade of the driveway as well as personal preference. A chain link gate offers a utilitarian first impression of a safeguarded area. 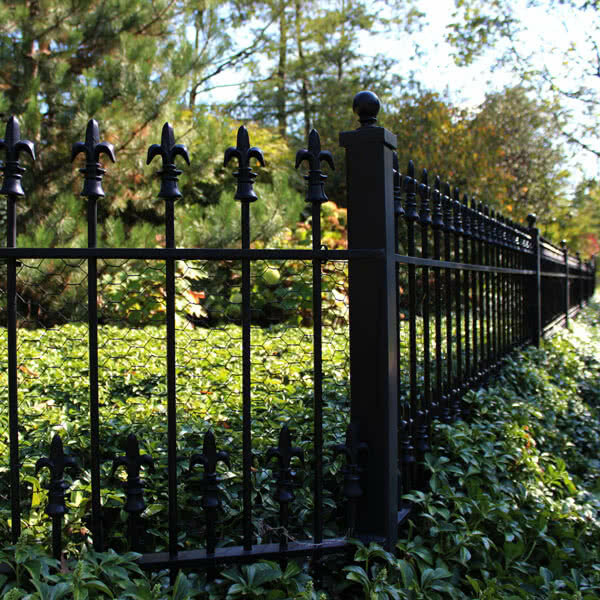 For an ornamental look, a gate made from aluminum or steel will make a more welcoming statement while providing the proper security. Electric sliding gates are used for large entryways that require a secure barrier. The gate makes a formidable boundary and is conveniently out of sight when open. A cantilever sliding gate system is an efficient and reliable method for safe and secure vehicle access control at an entry point. We utilize an innovative design in which the weight of the gate is in the bottom track, making it a safer and more well-balanced enclosed track than other cantilever systems. These gates work best on property that is flat because they require a lot of horizontal space for their operation. Swing gates are used to secure entryways that have a flat open space either behind or in front to accommodate the gate swinging in a wide half-circle. 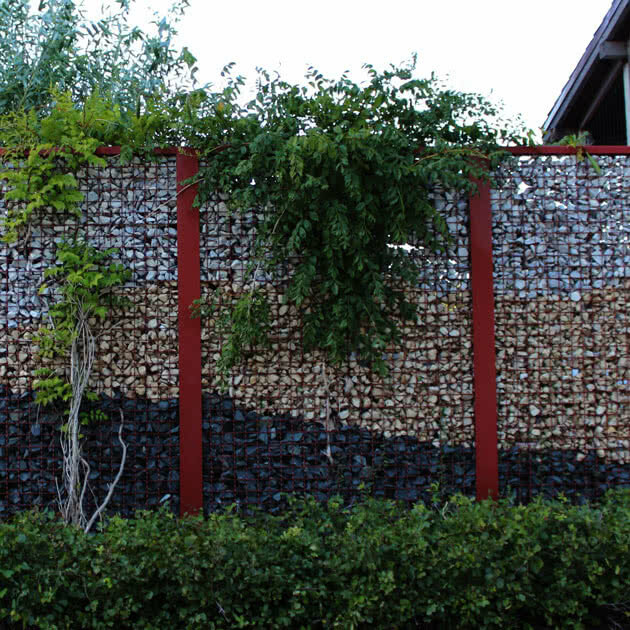 It can also provide an ornamental look while protecting the entrance. Swing gates can be designed as a single or double drive gate, depending on your size requirements. We know that workplace safety is a top priority. This is why our Gate Options division has implemented the UL325 & ASTM standards for gate and operator installation to ensure the safety of your employees and property. Learn more about automating our slide and swing gates at Gate Options, our gate operator division. Great job! Couldn't be more pleased.